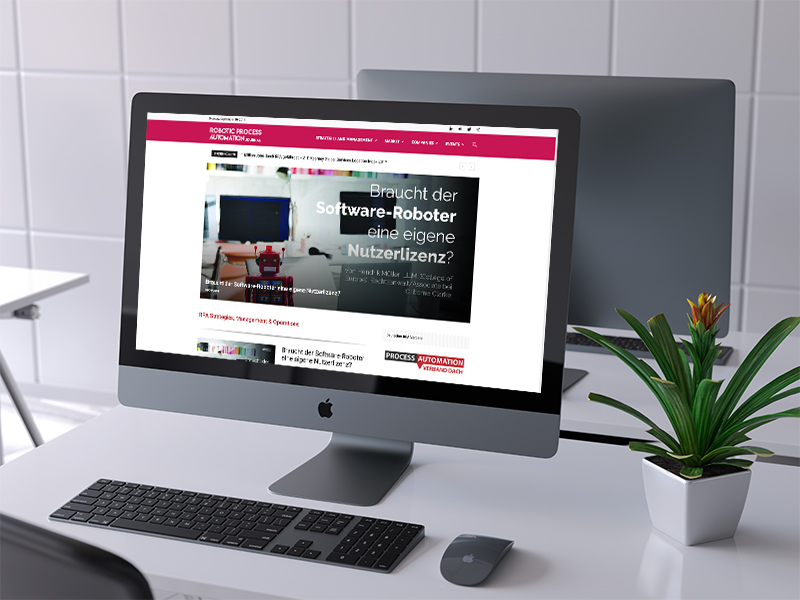 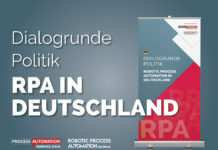 The RPA Journal provides shared knowledge and industry news on Robotic Process Automation and related topics with special focus on Germany and Europe. 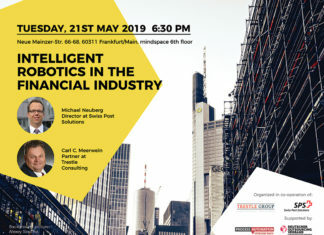 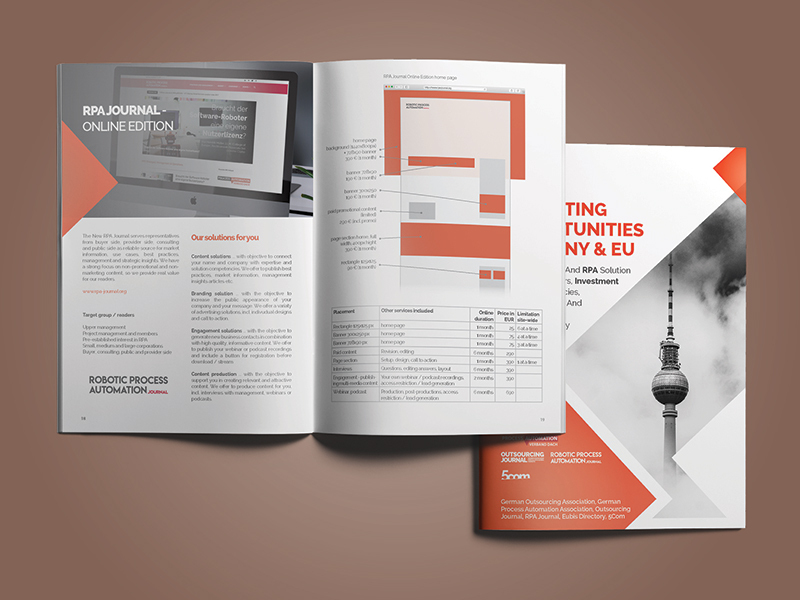 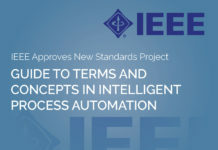 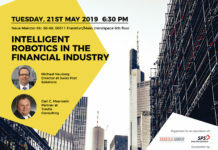 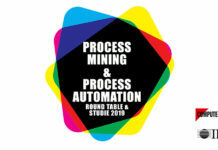 The Journal is published by the German Process Automation Association and features authors from leading companies, show casing their experiences and knowledge on strategies, implementation and use of RPA solutions. 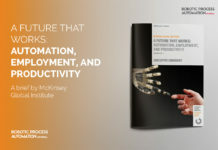 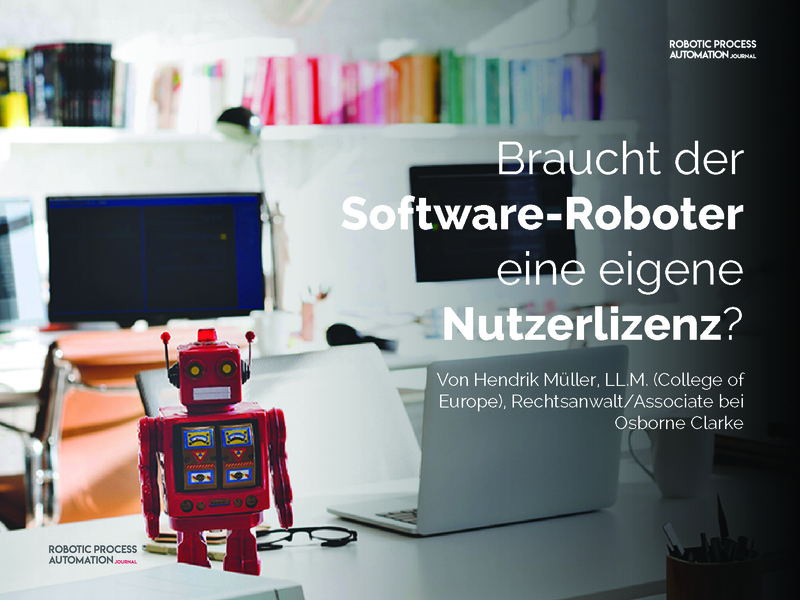 The RPA Journal is published by Deutscher Process Automation Verband e.V. 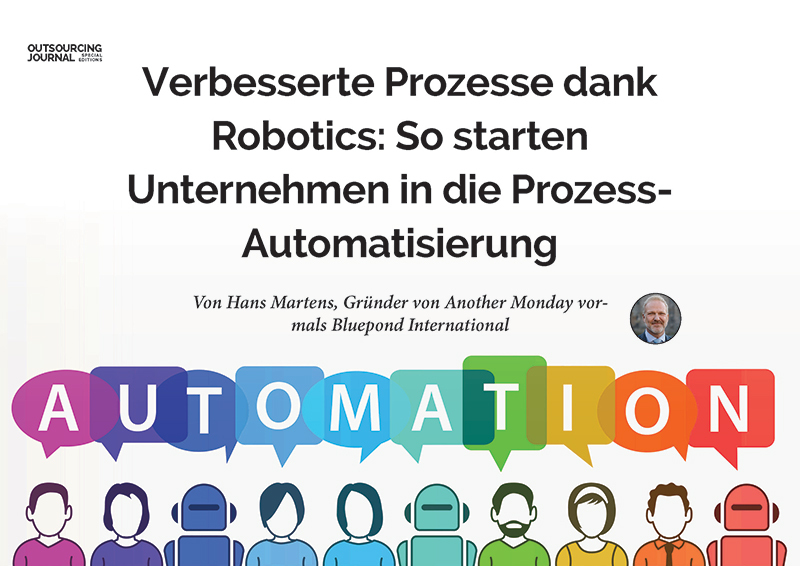 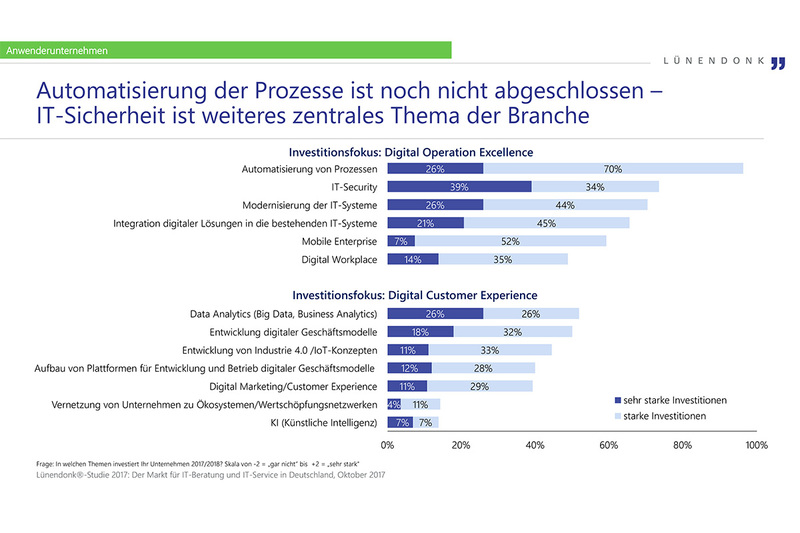 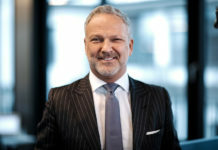 (German Process Automation Association) and serves as part of the association’s mission to provide relevant information and market insights for Germany and internationally.